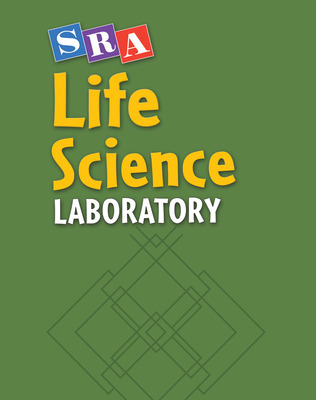 Three SRA Science Laboratories provide a change of pace within your middle school science curriculum. 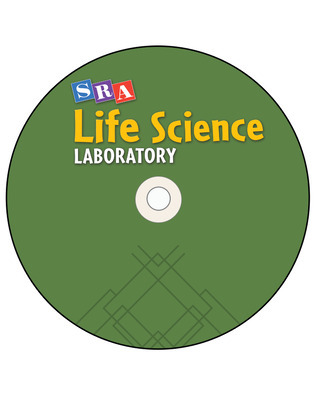 The SRA Science Laboratory gears science for middle school students with engaging images and content, a self-paced format, and includes middle school science activities. 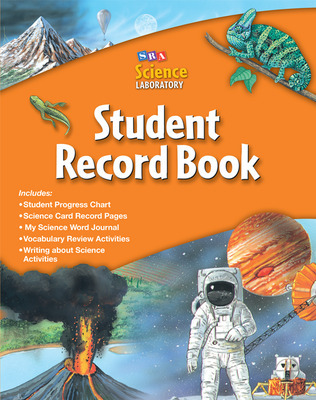 Students learn and retain core science vocabulary and ideas by working independently at their own reading levels with science content area readings. Students build confidence and increase science reading comprehension by practicing with test questions that are modeled after science standardized tests. 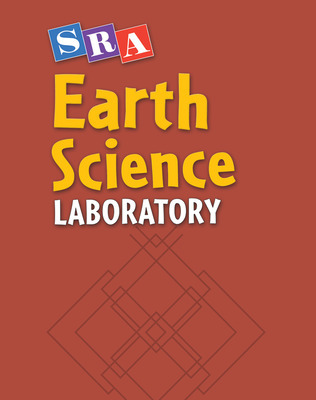 The Life, Earth, and Physical Science Laboratories teach your students science with the same leveled instructional methods of the SRA Reading Laboratory! 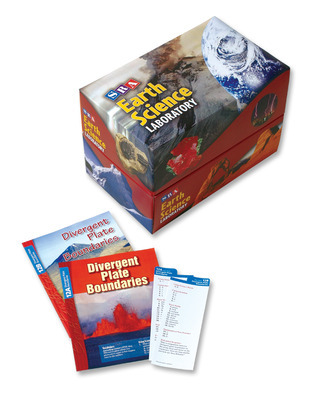 SRA Science Laboratory contains two reading levels of Science Activity Cards - the "A" cards, which are below grade level, and the "B" cards, which are at grade level. 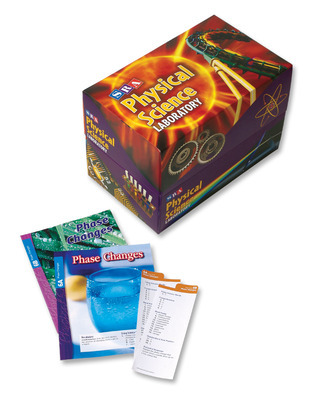 The same core science content and highlighted vocabulary are presented at each reading level. 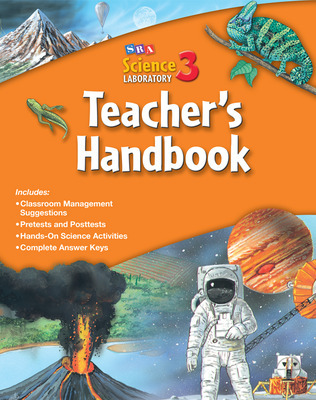 The reading selections and skill exercises are designed to help students master science content in the areas of Life Science, Earth Science, Physical Science. 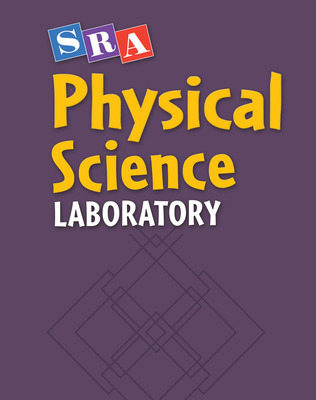 180 Science Cards in each SRA Science Laboratory (each topic contains two cards, written at two different reading levels).